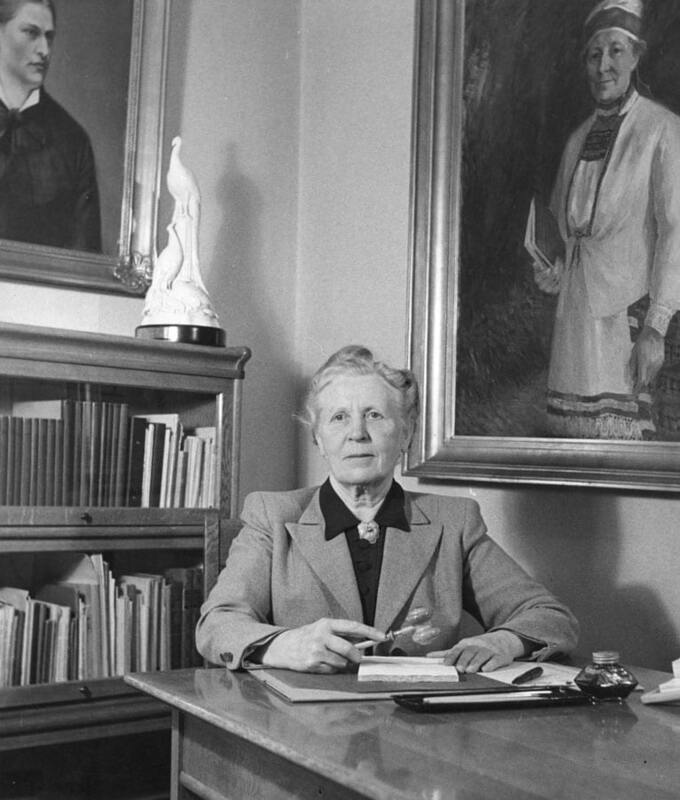 Hall of Fame of Finnish Sport was founded in 2010 to honour the achievements of the most remarkable persons in Finnish sport history. 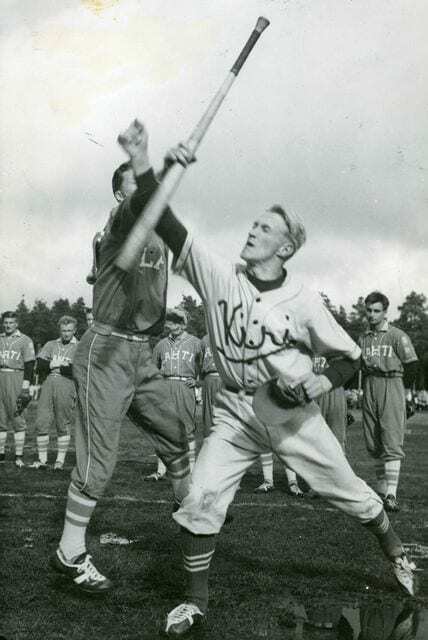 Inducted into the Hall of Fame are athletes who have gained success in their sport at world level as well as people who have contributed to the development of their sport in Finland. 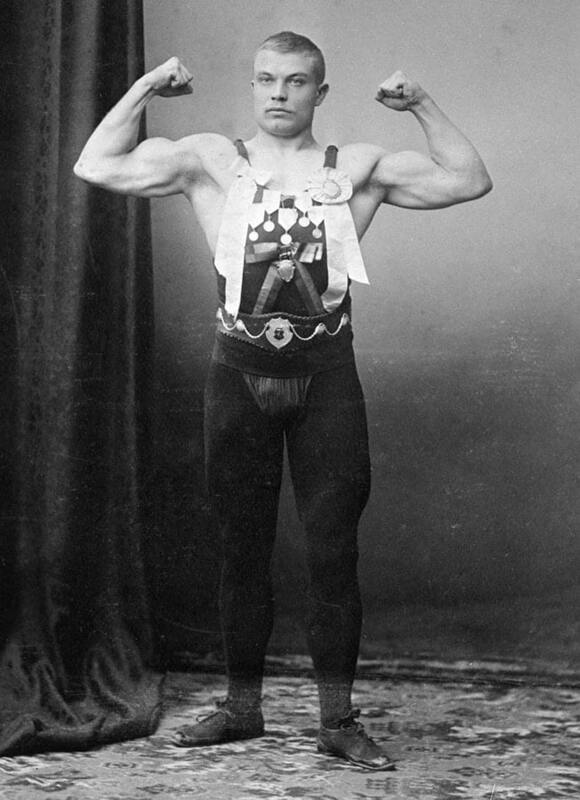 Kalle Anttila was the first man who won Olympic gold in both Freestyle and Greco-Roman wrestling. 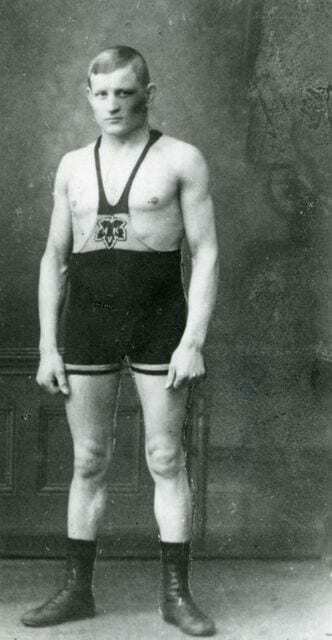 In Antwerp 1920 Anttila won the Freestyle lightweight category (67.5 kg), and four years later in Paris he became Olympic champion in the Greco-Roman lightweight division (62 kg). 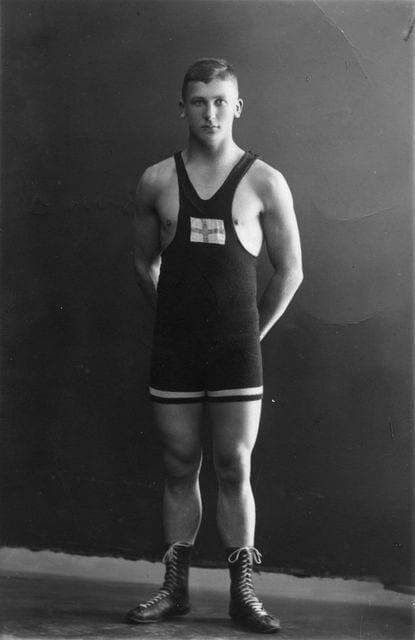 Finland was the dominant power in Olympic wrestling in the early 1920’s. In fact, Anttila never lost a wrestling match to a foreign adversary. 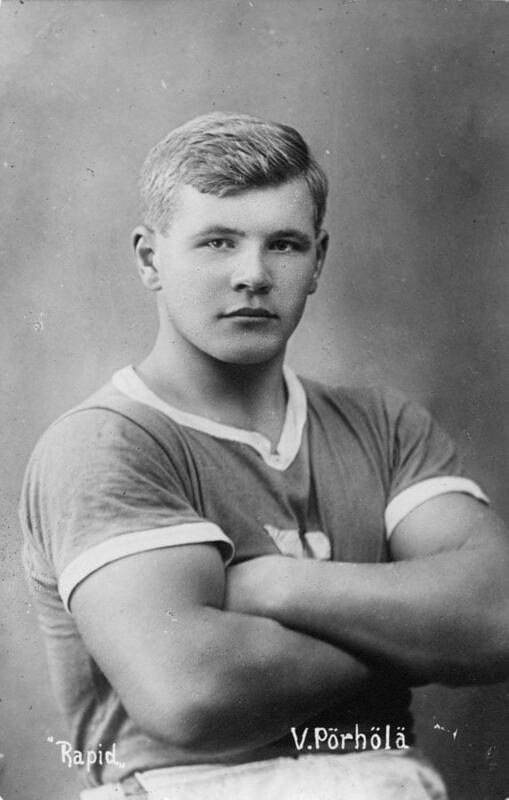 In Finland the competition was fierce: Anttila went to Antwerp 1920 as a freestyle wrestler only because he did not win a place in the Finnish Greco-Roman team. Kalle Anttila’s name became later very famous in Finland, but not because of his wrestling success: his clothing business grew into one of the country’s largest retail store chains. 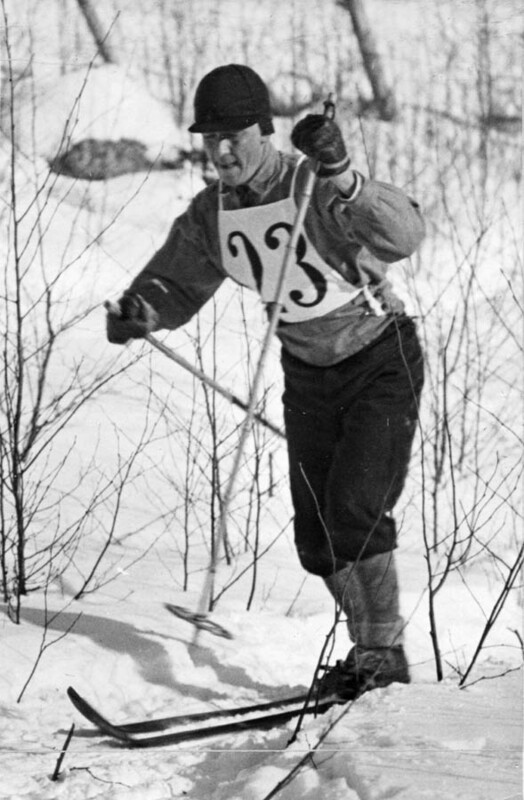 Nordic combined skier Heikki Hasu was Finland’s first Olympic champion in the postwar era. 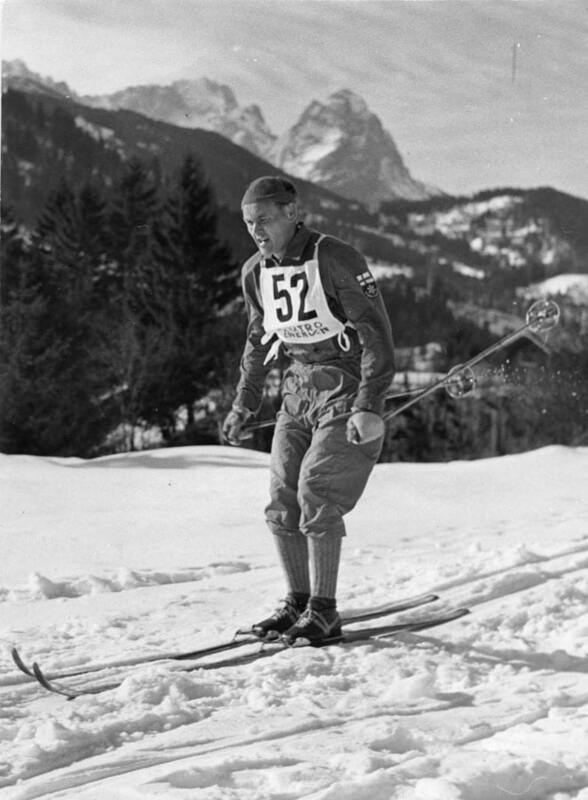 Hasu was only 21 when he became the first non-Norwegian Olympic gold medallist in Nordic combined at the 1948 Winter Games in St. Moritz. 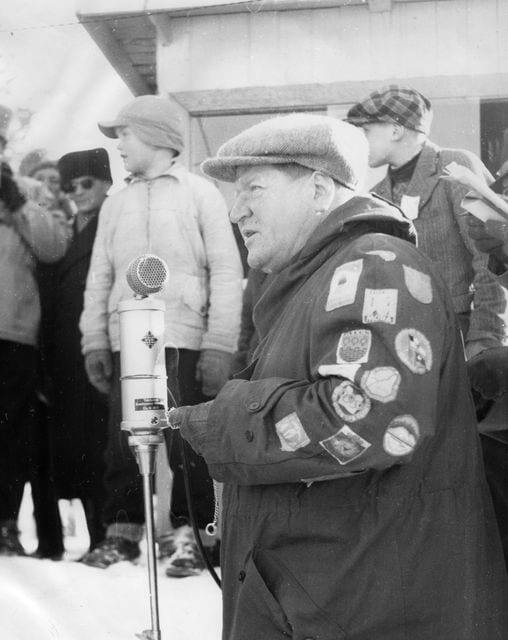 In 1950 he won gold at the World Championships in Lake Placid and two years later took silver at the Olympic Games in Oslo, Norway. 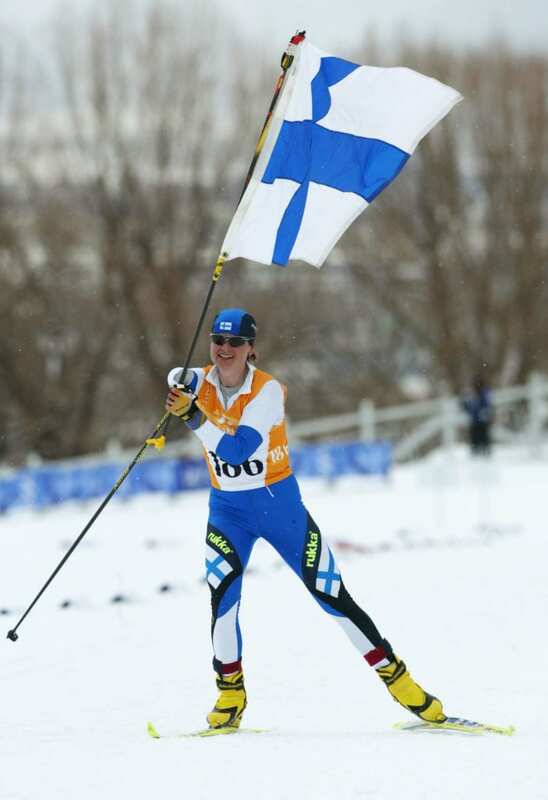 Nordic combined is a sport that combines cross-country skiing and ski jumping. 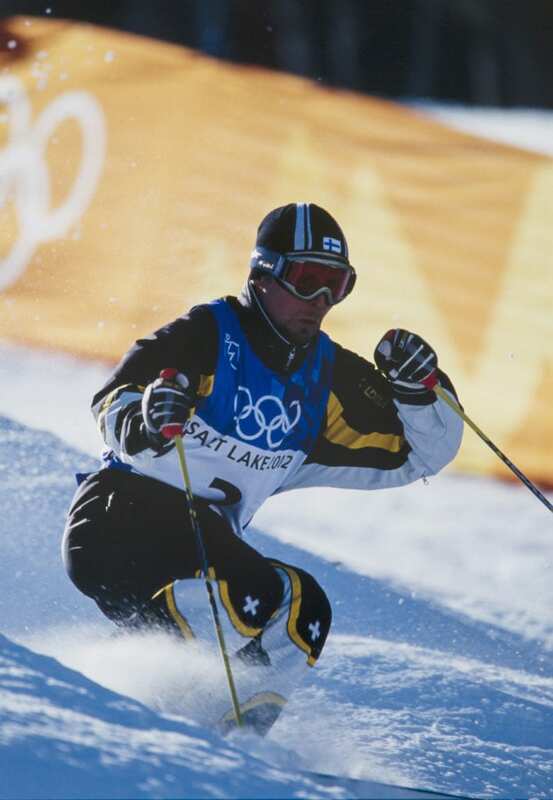 Hasu was such a good skier that he was called to the Finnish national squad in that sport as well. 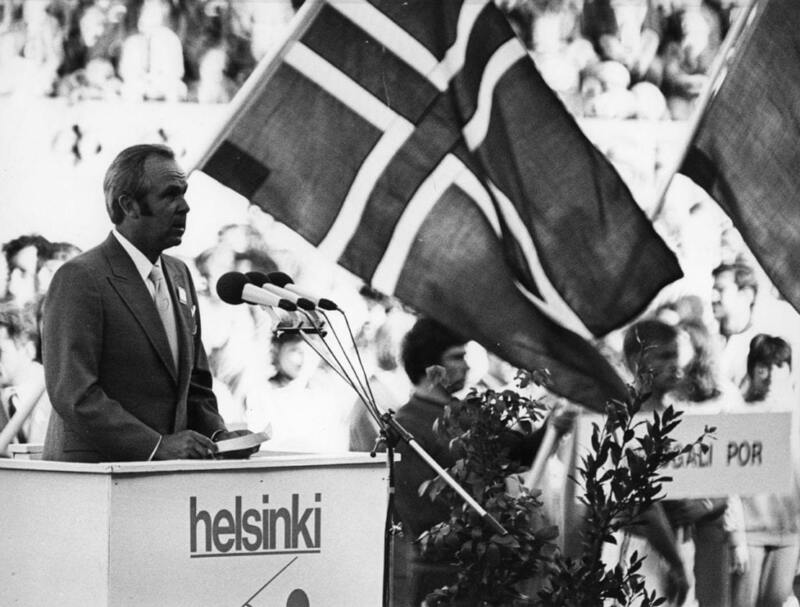 In Oslo 1952 he won his second Olympic gold as the opening skier in Finland’s victorious relay team. 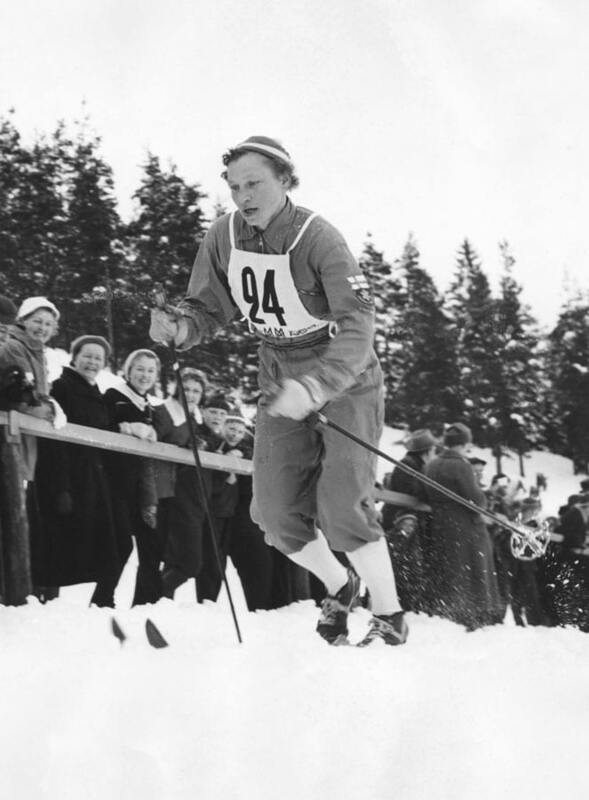 Hasu was selected Finnish Athlete of the Year in 1948 and 1950. 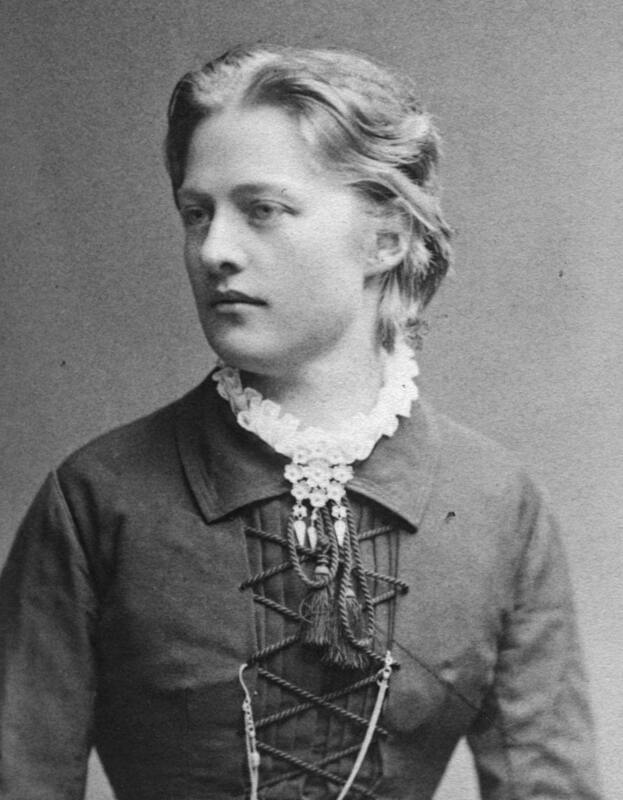 He later served as member of the Finnish Parliament. 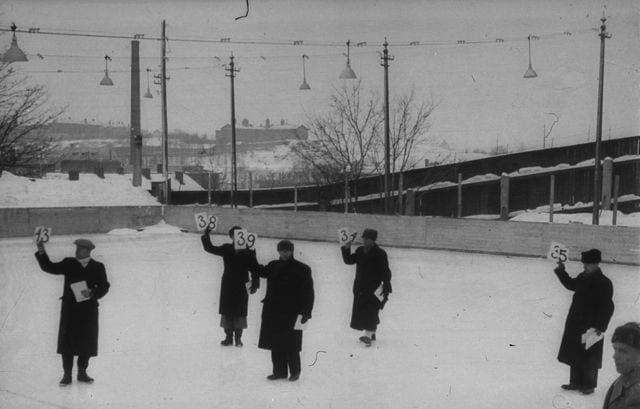 3 kultamitalin ja 5 mitalin mies Huhtanen voimistelee renkailla Lontoon olympialaisissa 1948. 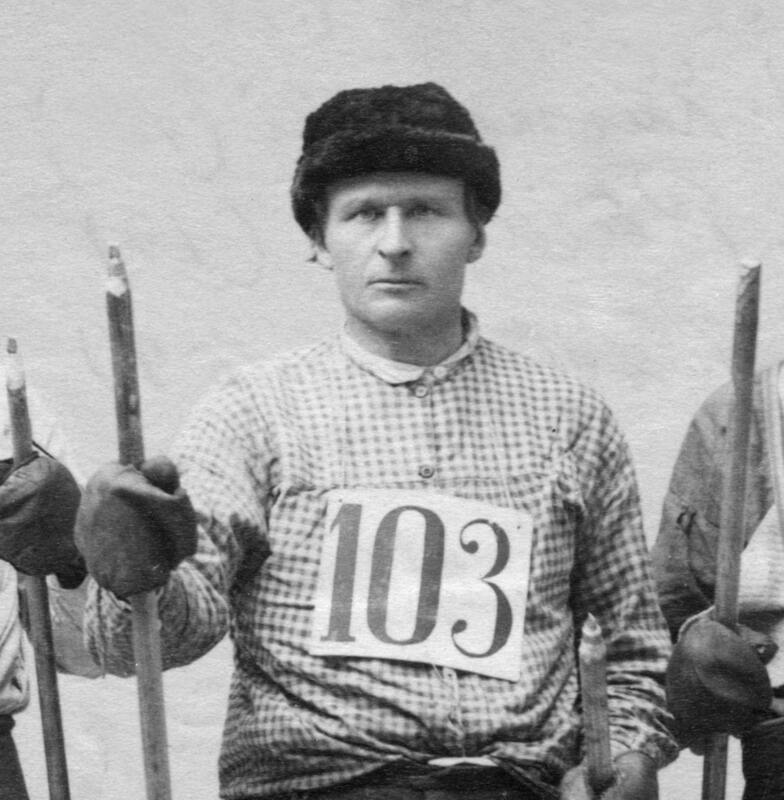 Heikki Ikola is the most successful Finnish biathlonist of all time. He won three Olympic silver medals and a total of four gold and three silver medals at World Championships. 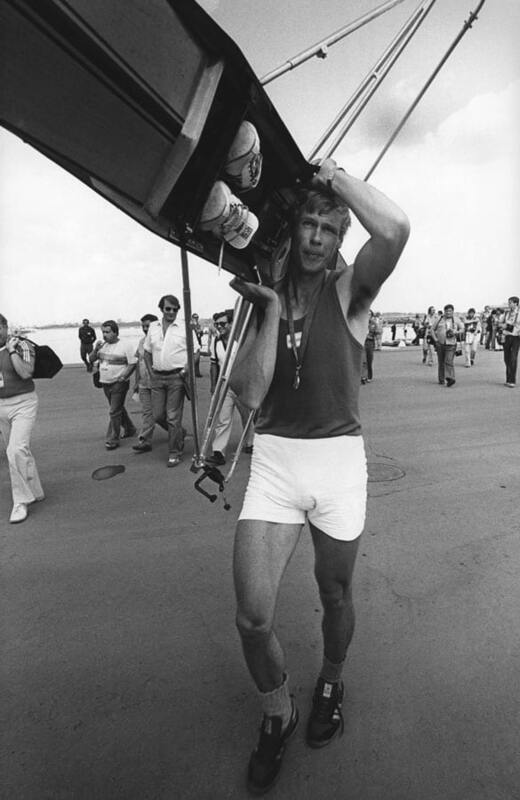 Soldier by profession, Ikola took his first medal, silver in the relay, at Olympic Winter Games of 1972 in Sapporo. 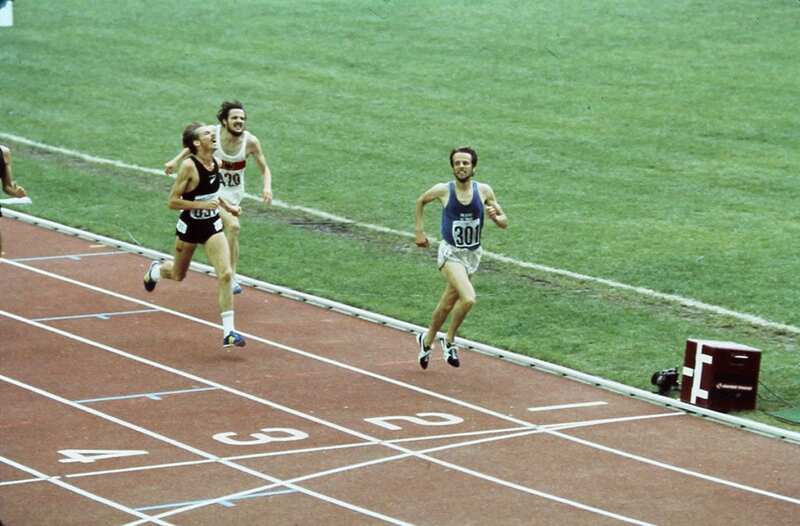 Four years later at the Innsbruck Games he finished second in the individual 20-kilometre race and took silver again in the relay. 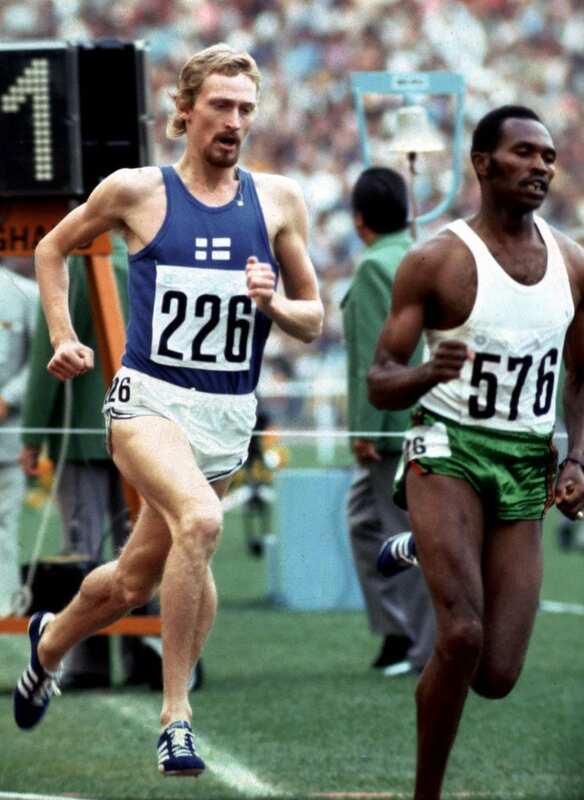 At World Championships Ikola won gold medals in 20 kilometres and relay in Anterselva 1975, gold in 20 kilometres in Lillehammer 1977 and one more gold in the 20 km race in front of home audience in Lahti in 1981. 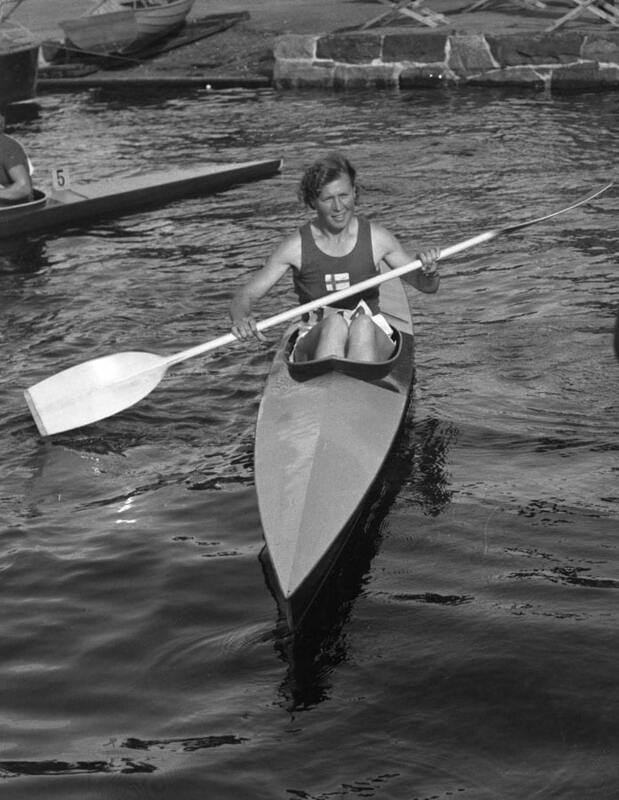 Ikola was elected Finnish Athlete of the Year in 1975 and 1981. 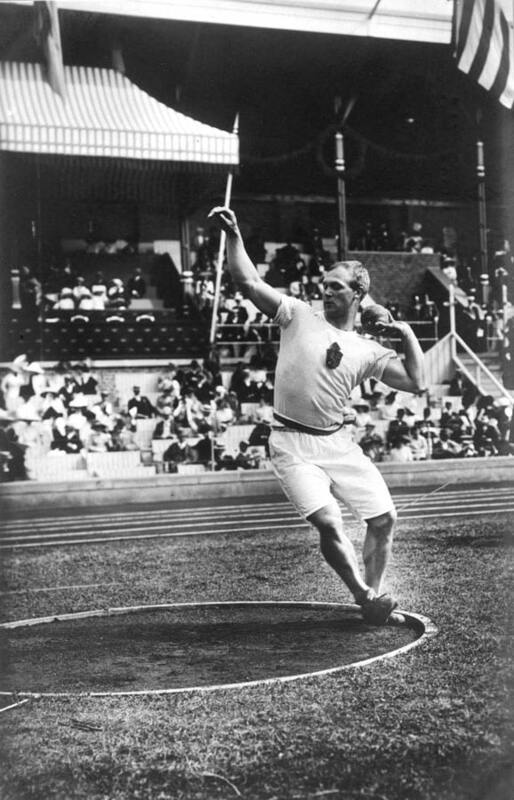 Matti Järvinen dominated the world of javelin throwing in the 1930’s. 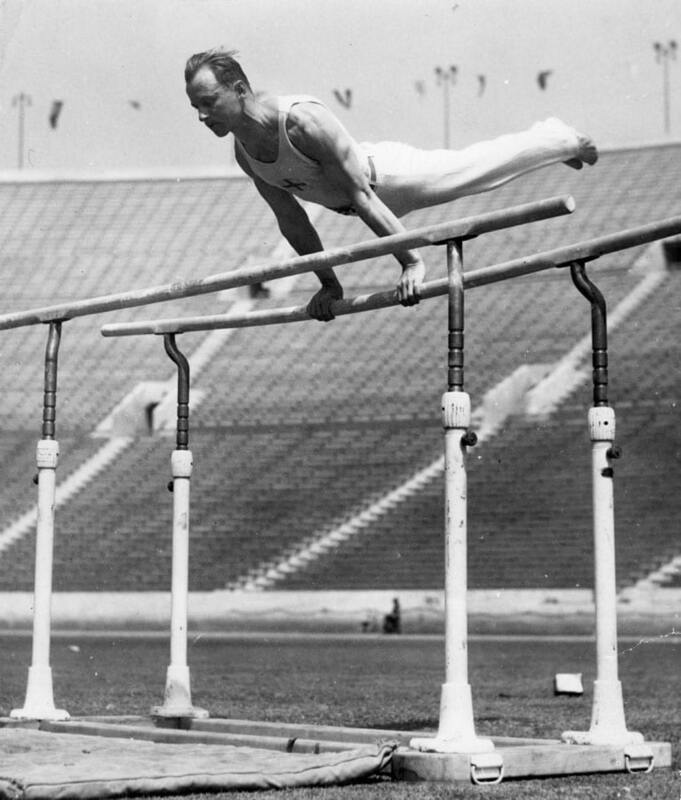 Järvinen made ten consecutive official world records between 1930 and 1936, improving his mark from 71.57 to 77.23 metres. 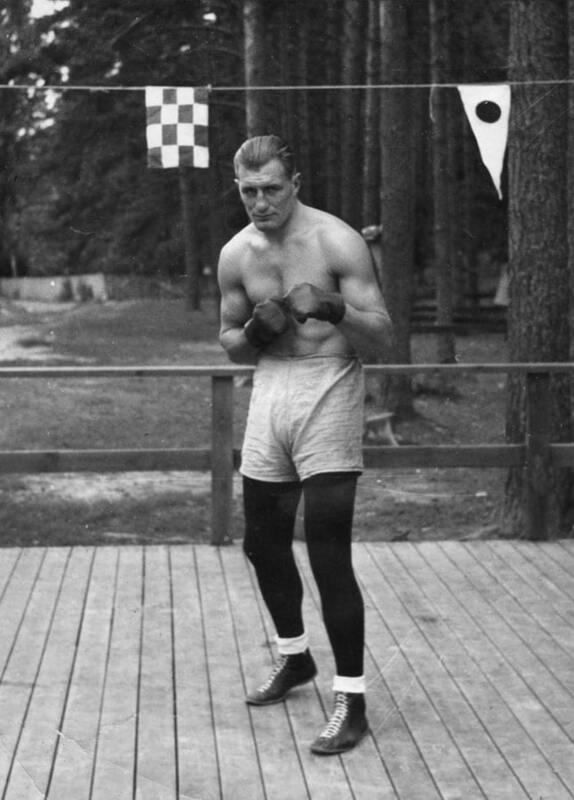 He won Olympic gold in Los Angeles 1932 and European Championship titles in Turin 1934 and Paris 1938. 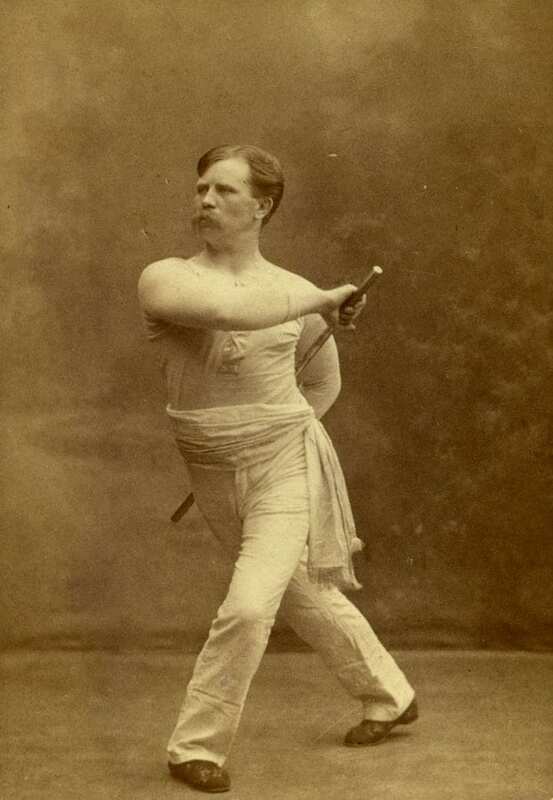 Youngest of the four sons of Verner Järvinen and coached by his father, Matti Järvinen was a versatile athletic talent: his success was based on speed and subtle technique rather than strength. 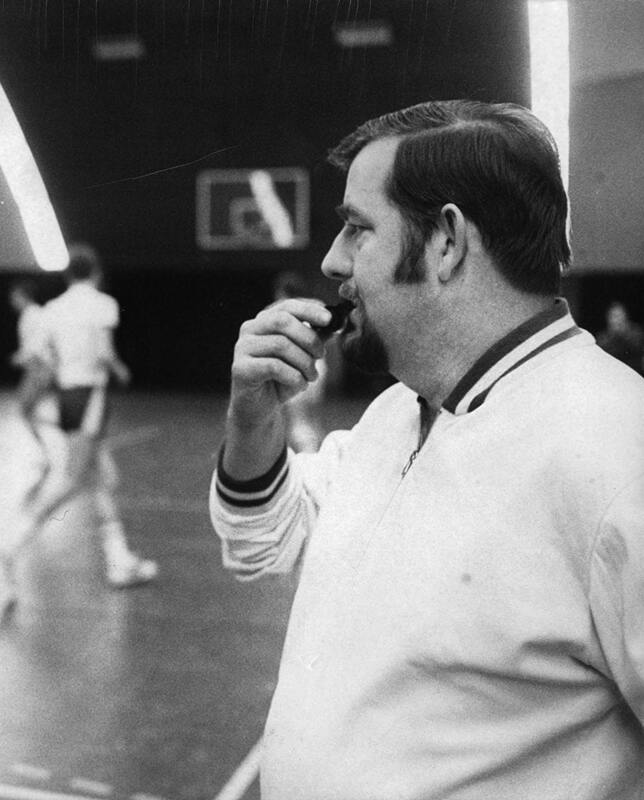 After his own career Järvinen passed on his knowledge to future generations as coach and sports instructor. 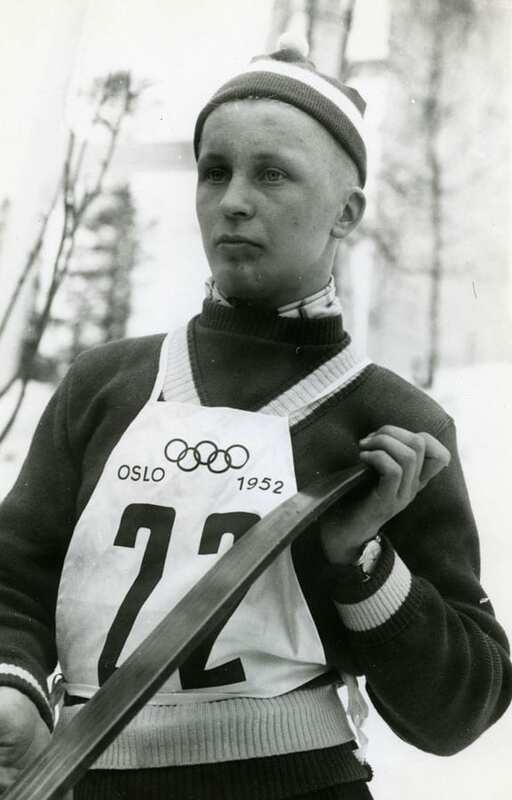 Veikko Kankkonen was the first Finnish ski jumper who won two medals at one Olympic Games. 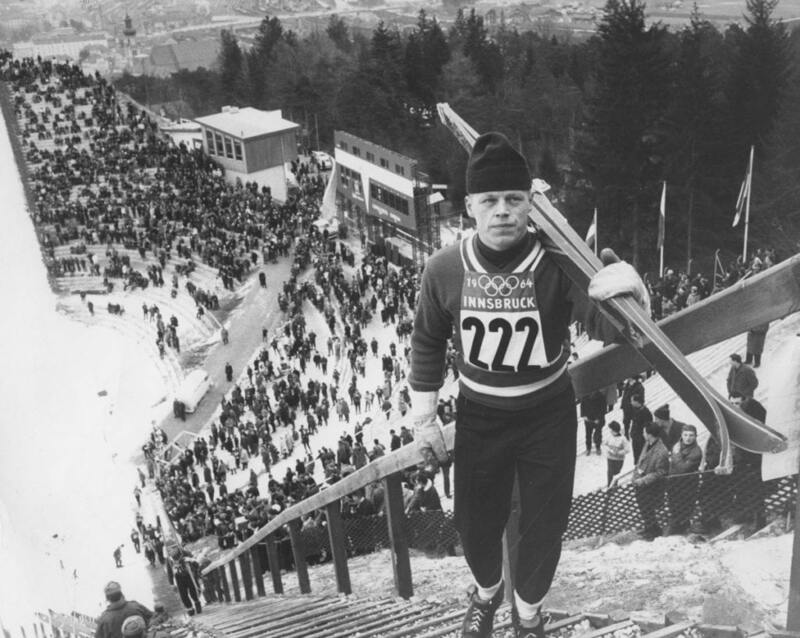 In the winter of 1964 Veikko Kankkonen dominated the ski jumping world. 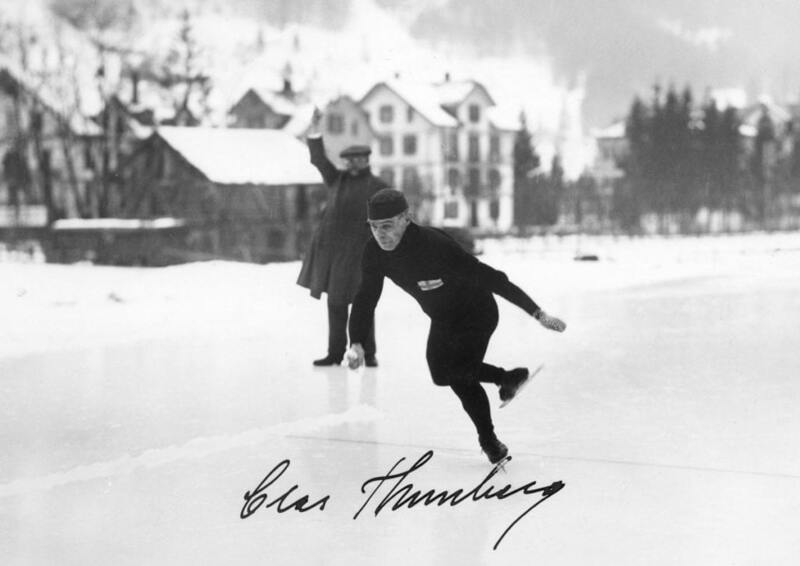 After winning the Four Hills Tournament he took gold in the normal hill event and silver in the large hill at the Olympic Winter Games in Innsbruck and concluded the season by winning the prestigious jumping competitions in Lahti and Oslo. 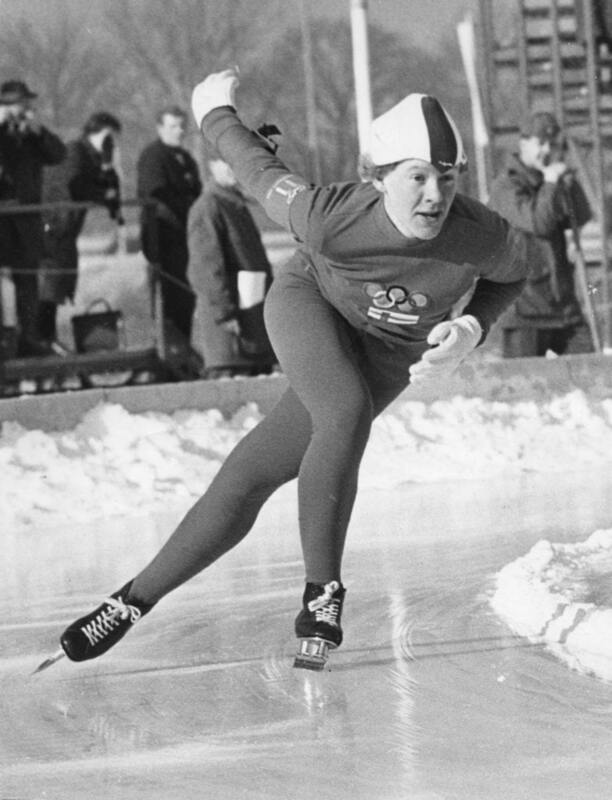 Kankkonen won his second Four Hills title in 1966 but injury in training robbed him of chance to win medals at the World Championships that year. 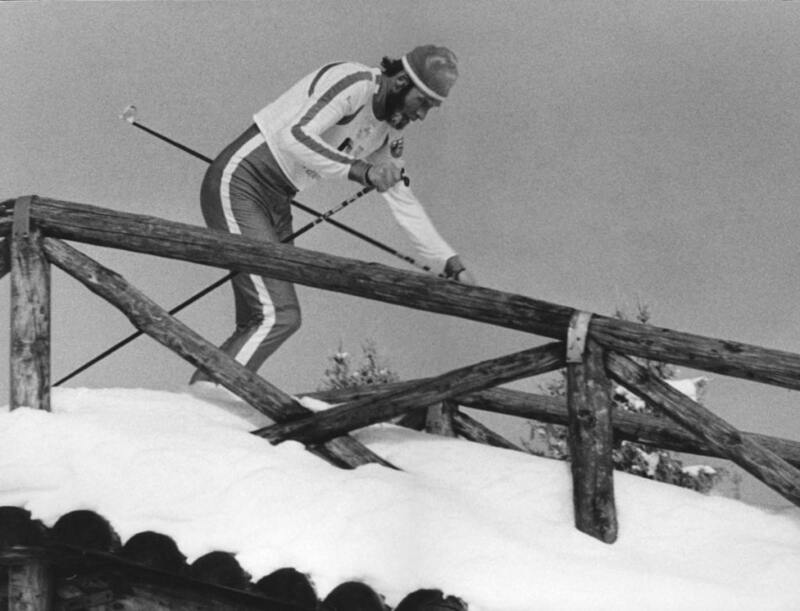 He retired from ski jumping after competing in his third Olympic Games in 1968. 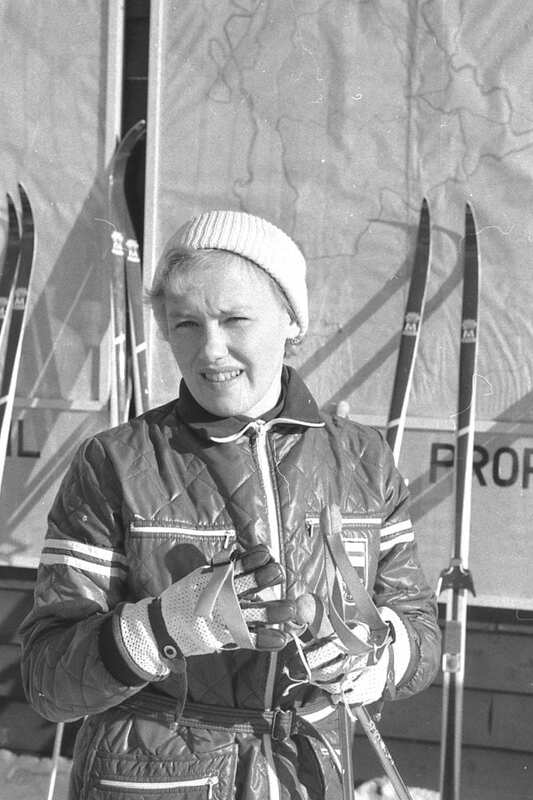 Tanja Kari (née Tervonen) won a total of eleven gold medals at five Paralympic Winter Games between 1988 and 2002. 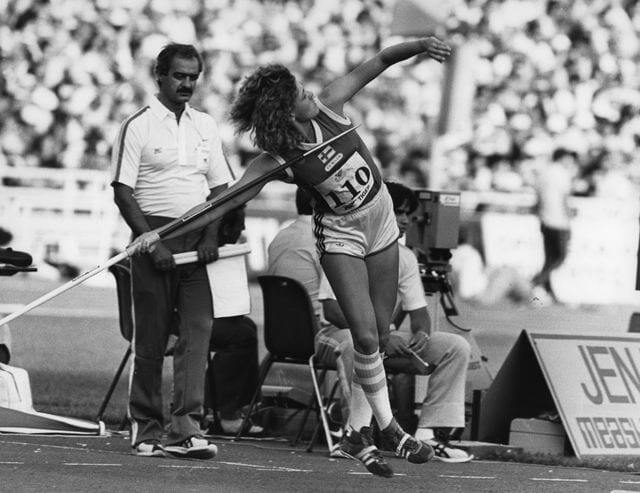 She was inducted into the International Paralympic Hall of Fame in 2010. 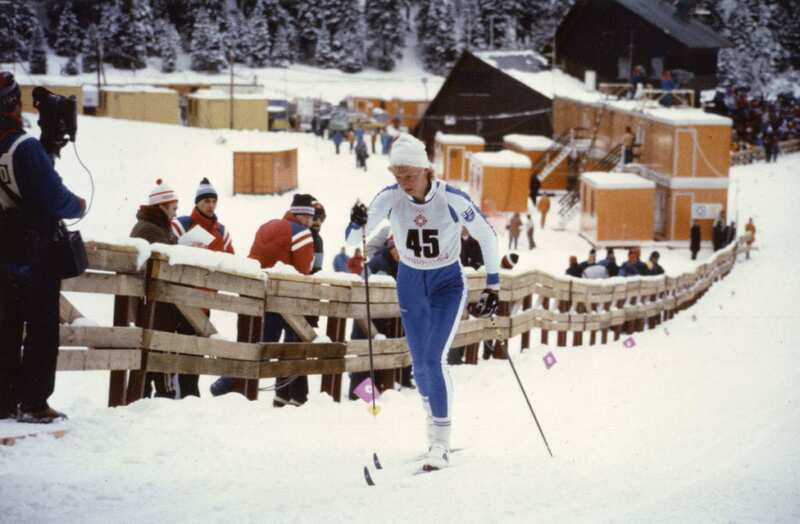 Kari won all three individual gold medals in cross-country skiing in her arm amputee class at the Paralympic Games of 1998 in Nagano as well as in Salt Lake City 2002. 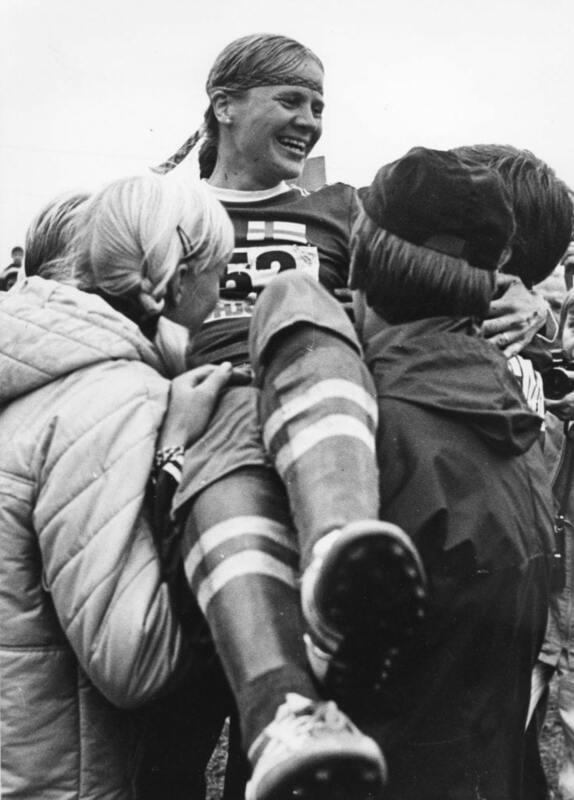 She also won nine world championship and four European championship titles in Paralympic cross-country skiing. After her skiing career Kari has served as member of Athletes Commission in the International Paralympic Committee and the World Anti-Doping Agency. 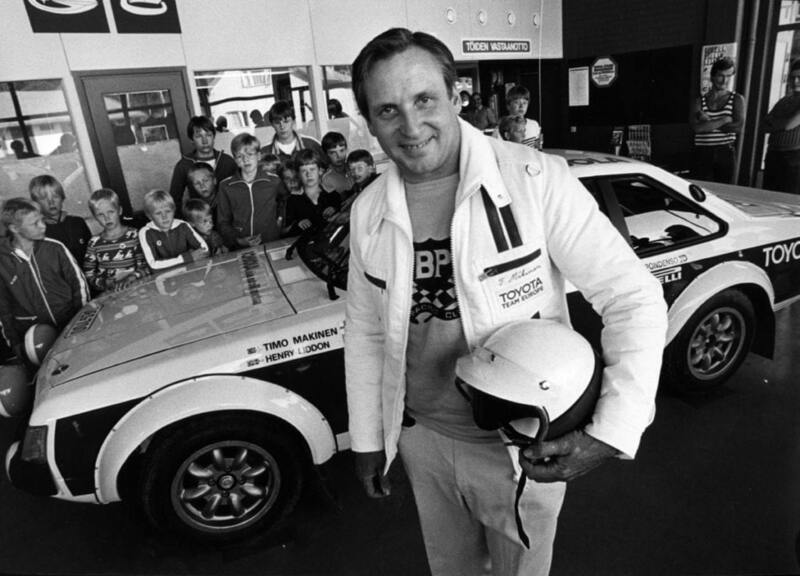 Curt Lincoln was known as Grand Old Man of Finnish automobile racing. 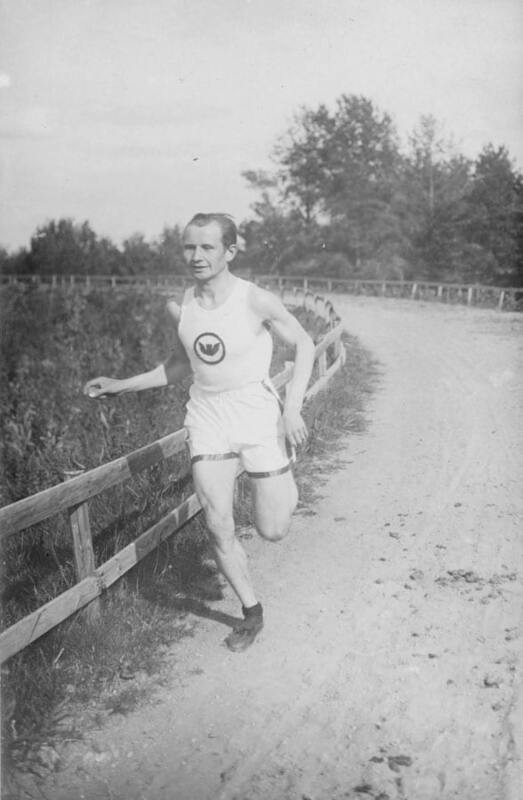 He took 14 victories in the legendary Eläintarha Race. 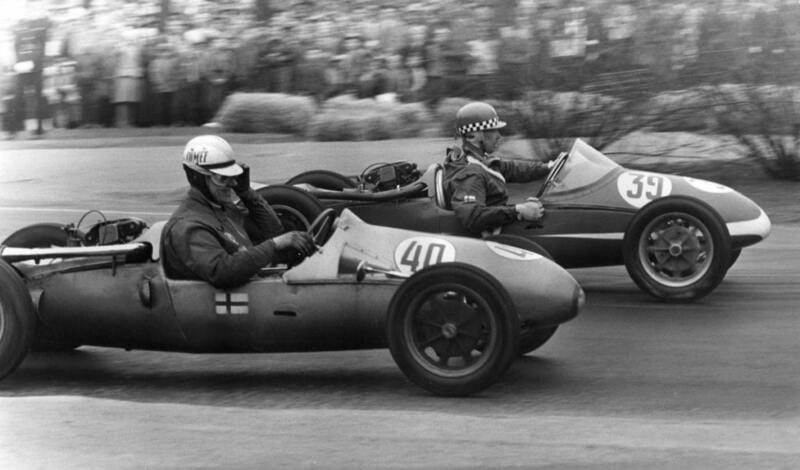 The Eläintarha Race was the biggest motorsport event in Finland in its time. 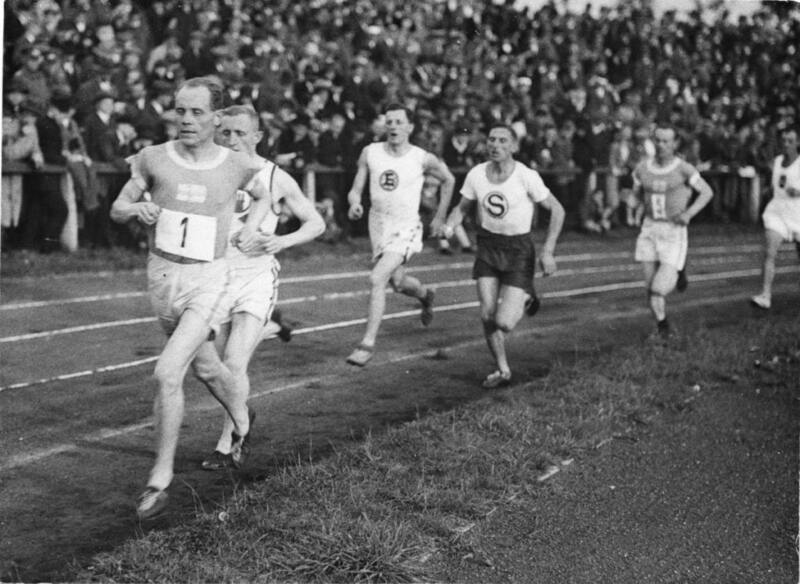 It took place each May from 1932 to 1963 on a hilly circuit in a park in the center of Helsinki. Curt Lincoln started in the race for the first time in 1949 and took his first victory two years later. Lincoln won a total of 14 trophies in various classes, before the Eläintarha Race was discontinued after a mortal accident in 1963. Lincoln took up the task of organising a replacement race. 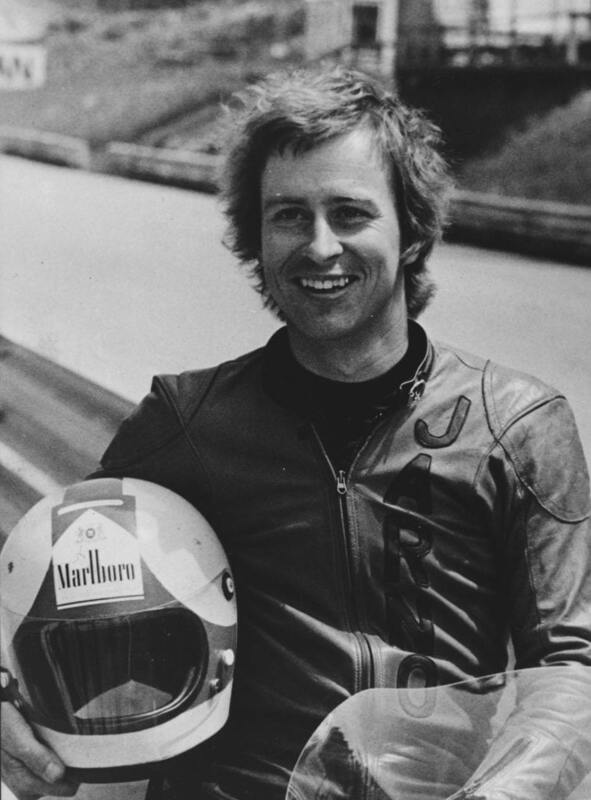 He was instrumental in the building of Keimola racing track, which was opened near Helsinki in 1966. Jari Litmanen was the first Finnish world star football player. Bought by Ajax Amsterdam in 1992, Litmanen made his breakthrough in the 1993–94 season when he was best goalscorer in the Dutch League. In 1995 he was a key player in Ajax’s Champions League victory and came third in the vote for European football player of the year (Ballon d’Or). He also became the first team sport player to be voted Finnish Athlete of the Year. Ajax reached the Champions League final in the following season as well, with Litmanen scoring nine goals in the campaign. Litmanen’s later career was hampered by recurrent injuries. He played for Barcelona, Liverpool and Ajax again before returning to the Finnish League in 2004. In the Finnish national team Litmanen was a towering force: he leads the statistics in matches played (137) and goals scored (32) for Finland. 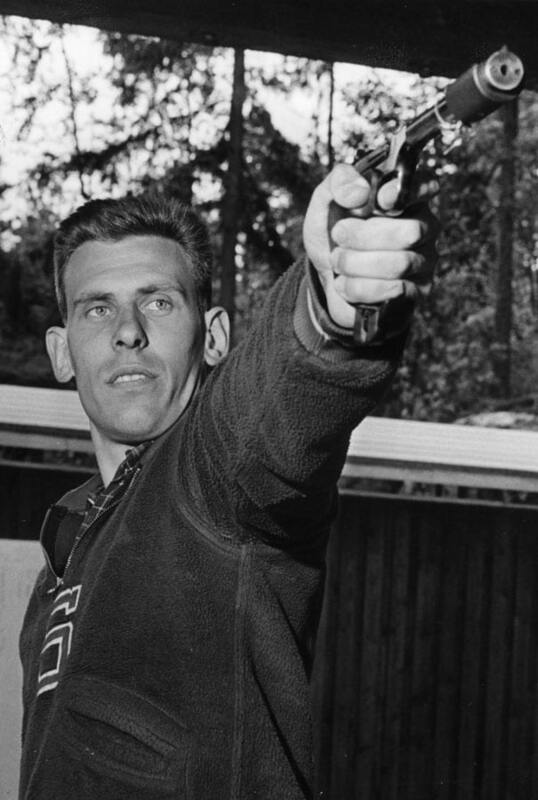 World record holder Tauno Luiro was the first Finnish ski jumper of international fame. 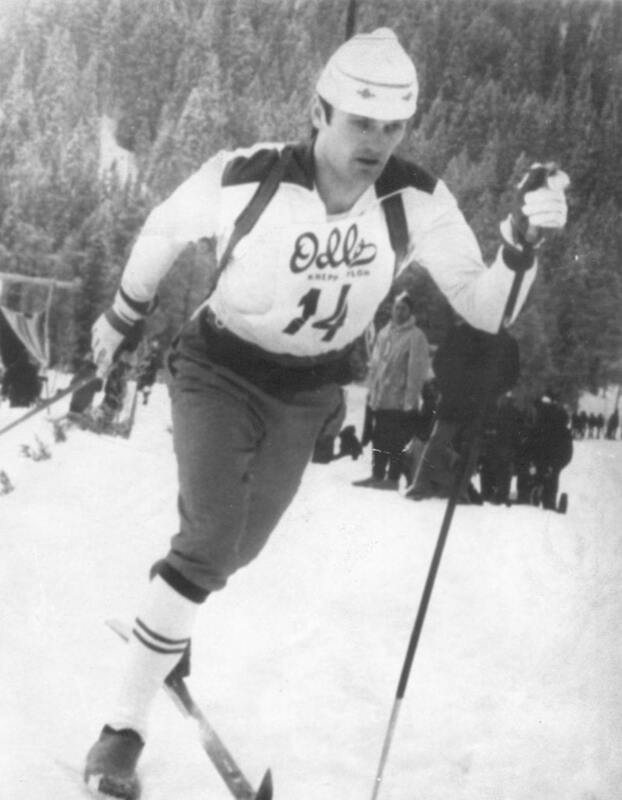 On 2 March 1951 Tauno Luiro, only 19 at the time, set a new world record of 139 metres in a ski flying competition in Oberstdorf, Germany. The record remained unbeaten for ten years. 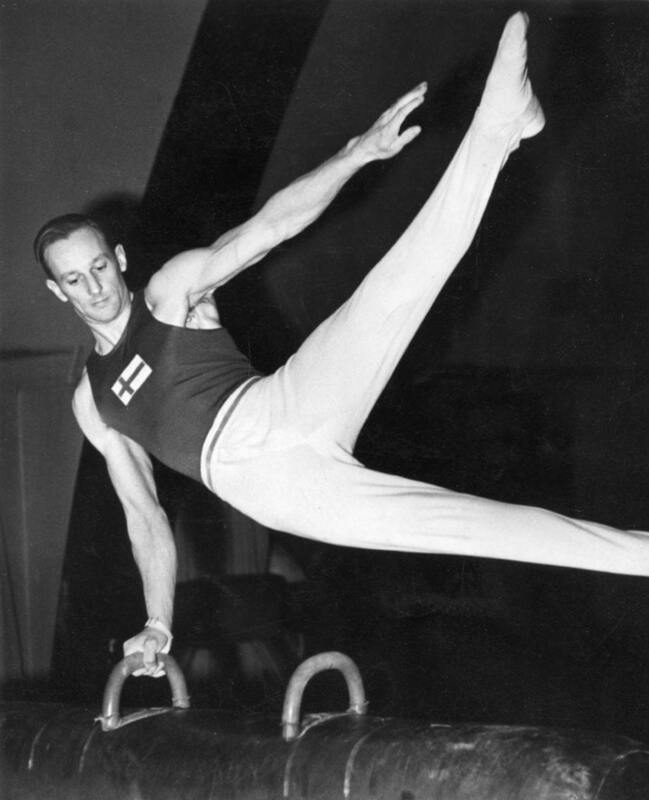 Luiro took part at the Olympic Winter Games of 1952 in Oslo, but health problems made his career tragically short. 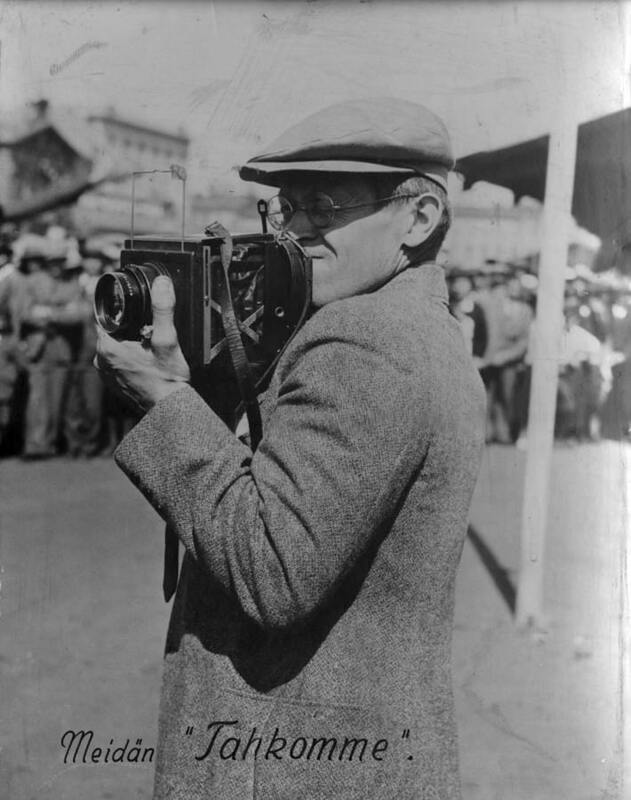 He suffered from diabetes and died of lung tuberculosis at the age of 23. 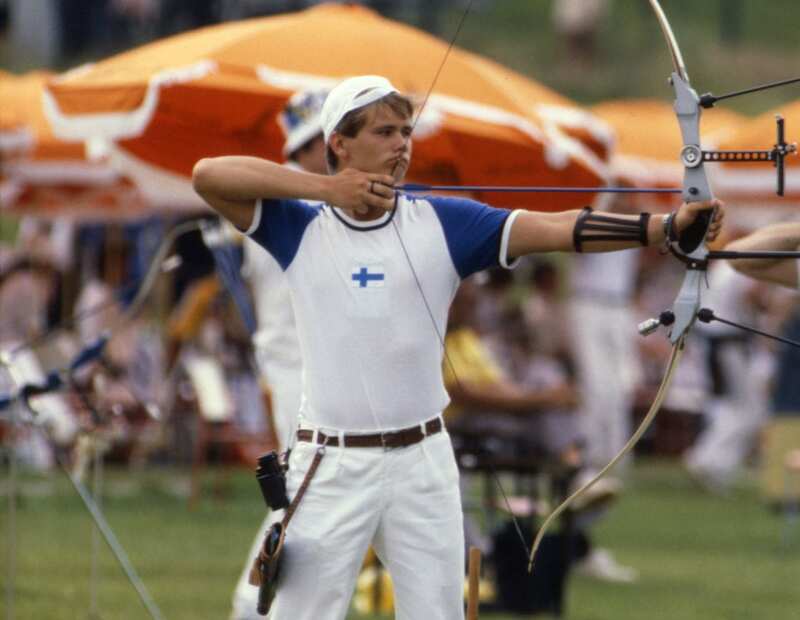 Tomi Poikolainen is the only Finnish Olympic gold medallist in archery. 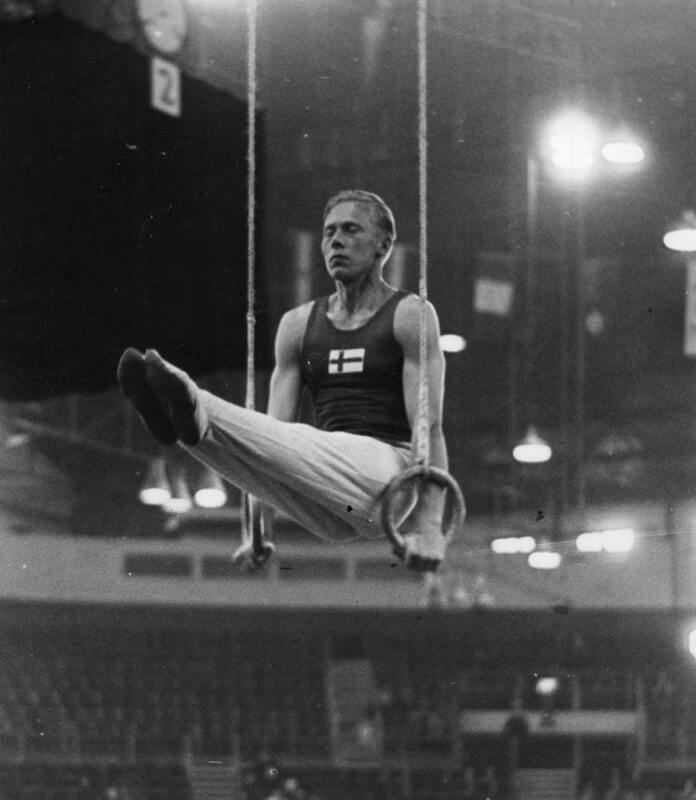 Poikolainen was only 18 when he won gold at the Moscow Olympic Games in 1980. He still is the youngest ever Finnish Olympic champion at Summer Games. In Moscow Poikolainen was in seventh place after the first of four days of competition but he rose steadily in the ranks. When the last arrows were being shot the archers were disturbed by a sudden rain shower. 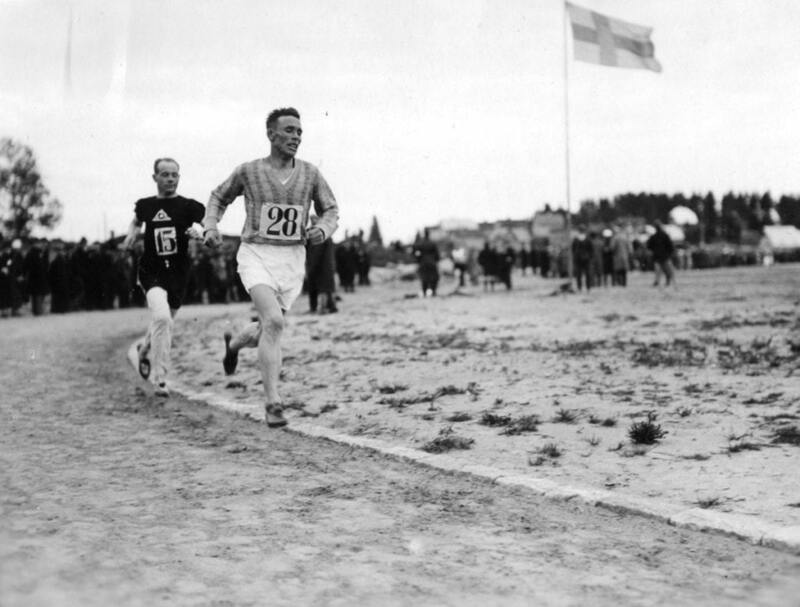 Poikolainen kept his nerves best, overtook his rivals and won the gold medal. 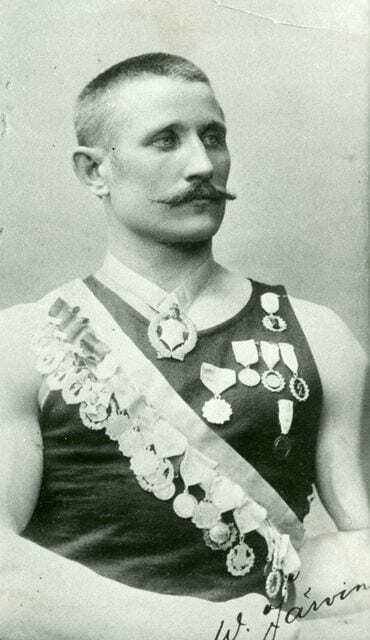 Twelve years later in Barcelona Poikolainen took another Olympic medal, silver in the team competition. 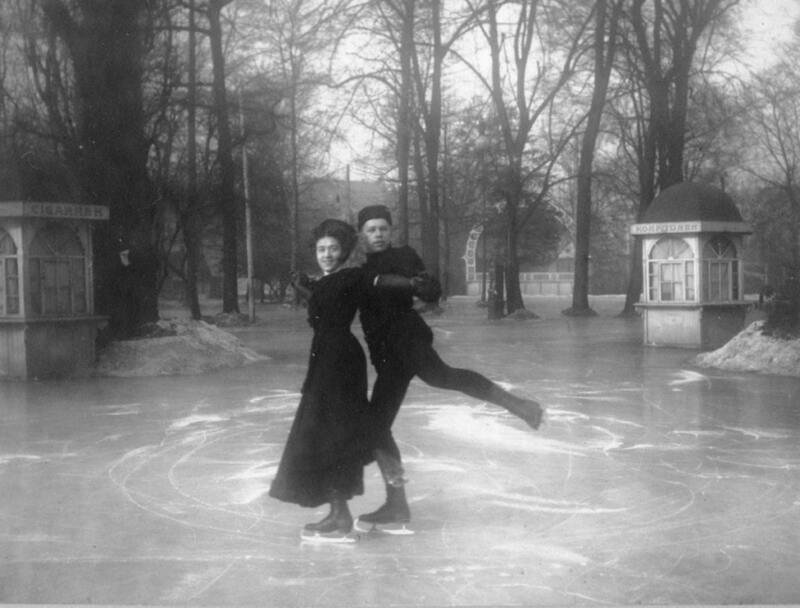 He also won three medals at World Championship and eight at European Championships. 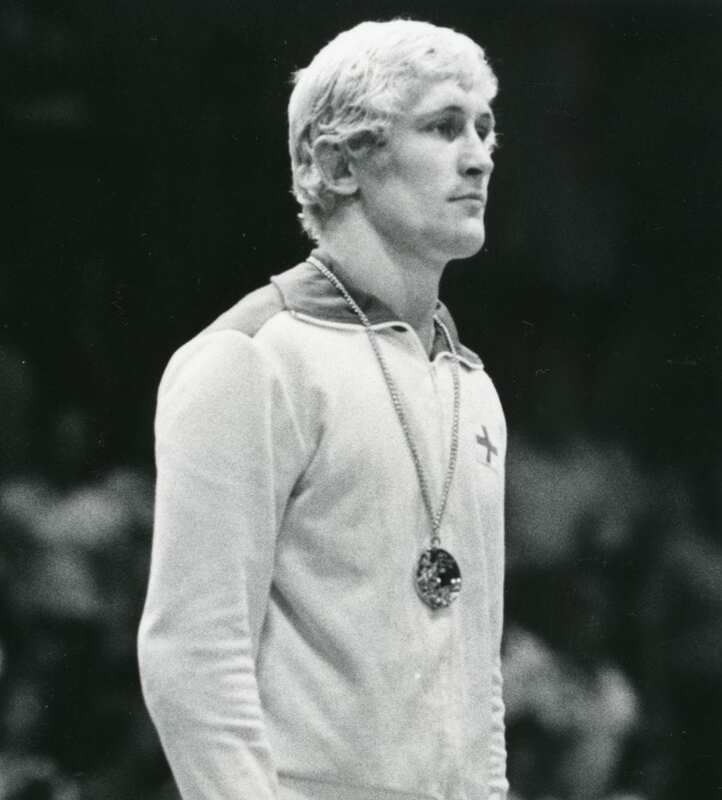 He took his other individual gold medal at the 1986 European Championships in Izmir, Turkey. 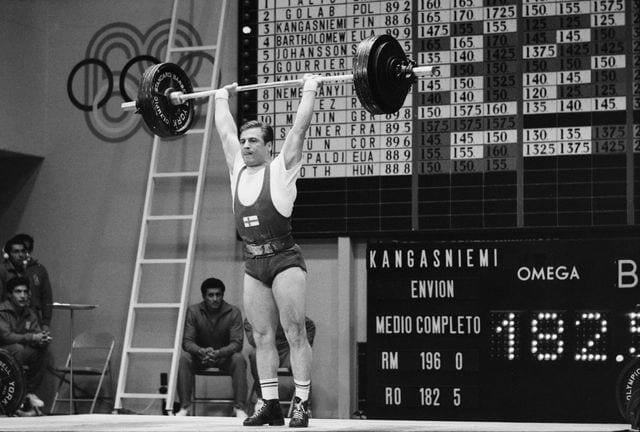 Tapio Rautavaara was not only an Olympic javelin champion but also one of Finland’s most famous musicians and actors of his time. 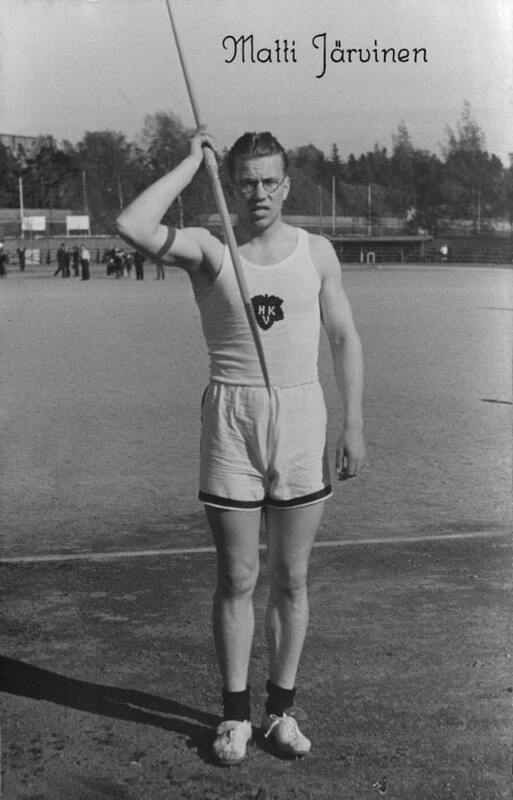 Rautavaara rose to the Finnish javelin throw elite in the late 1930’s and finished second at the Worker’s Olympiad of 1937 in Antwerp. 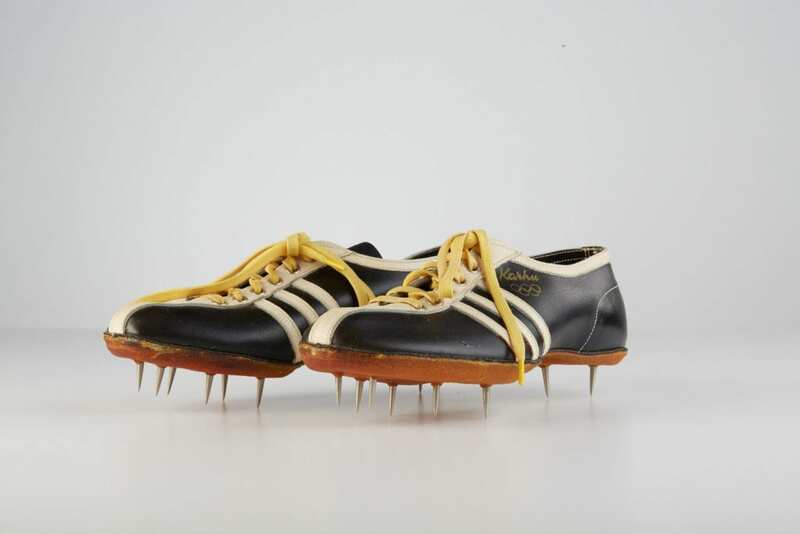 He lost his prime sporting years in the war but made a successful return afterwards, taking bronze at the European Championships of 1946 in Oslo. 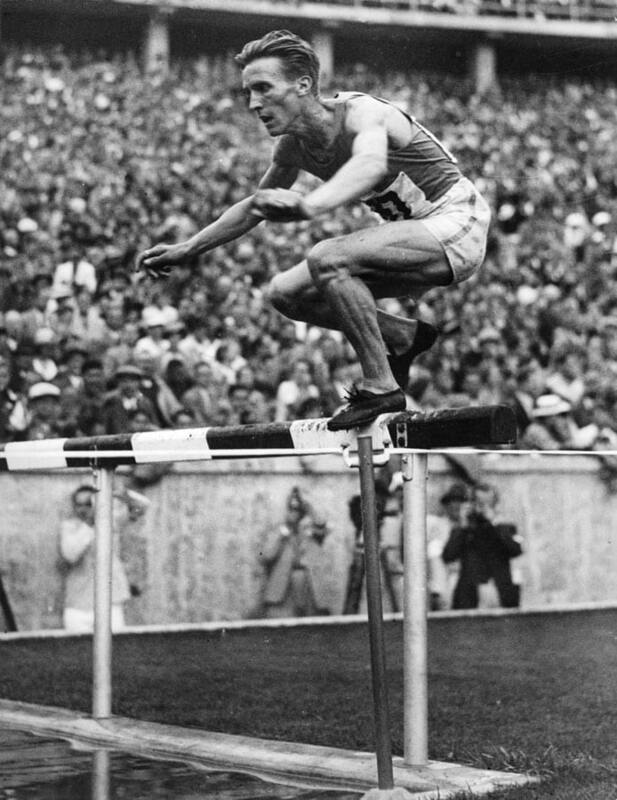 Two years later Rautavaara crowned his athletics career with Olympic javelin gold in London. 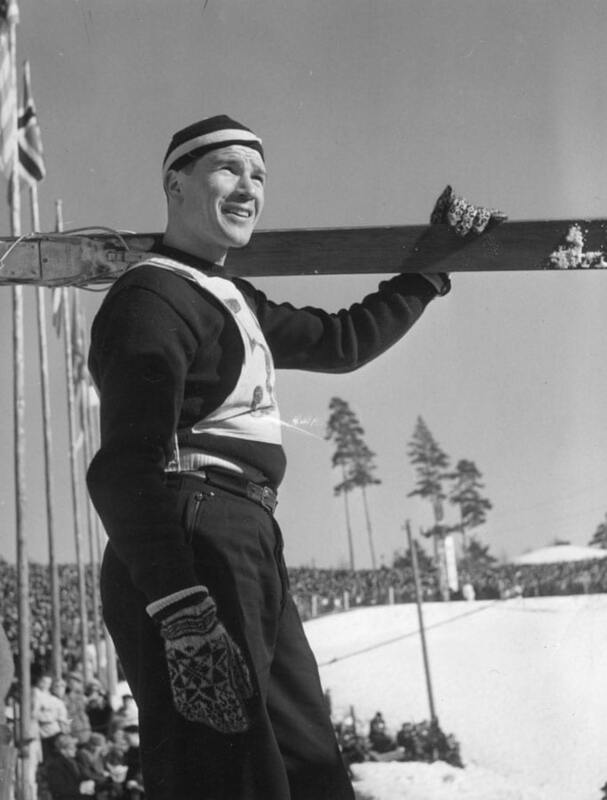 At the time of his Olympic victory Rautavaara was already a popular singer and movie star, and in the 1950’s he became one of Finland’s most beloved entertainers. 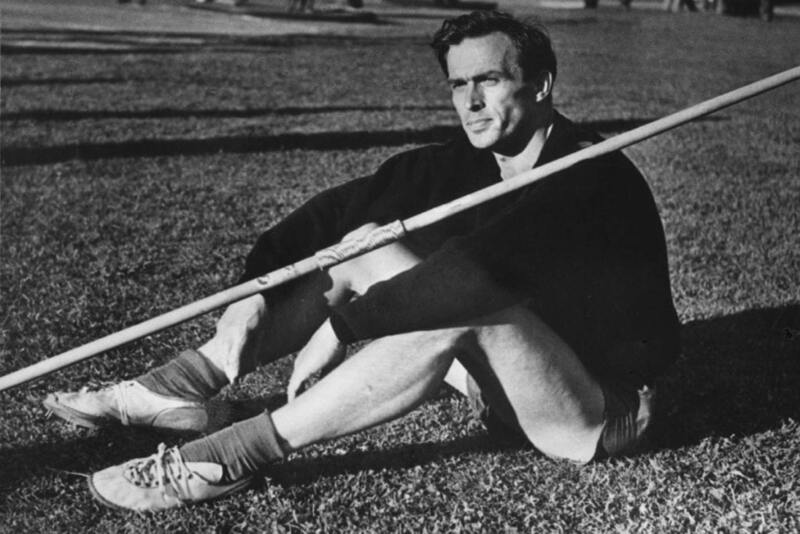 After finishing his javelin career he took up archery and won team gold medal at the World Championships of 1958. 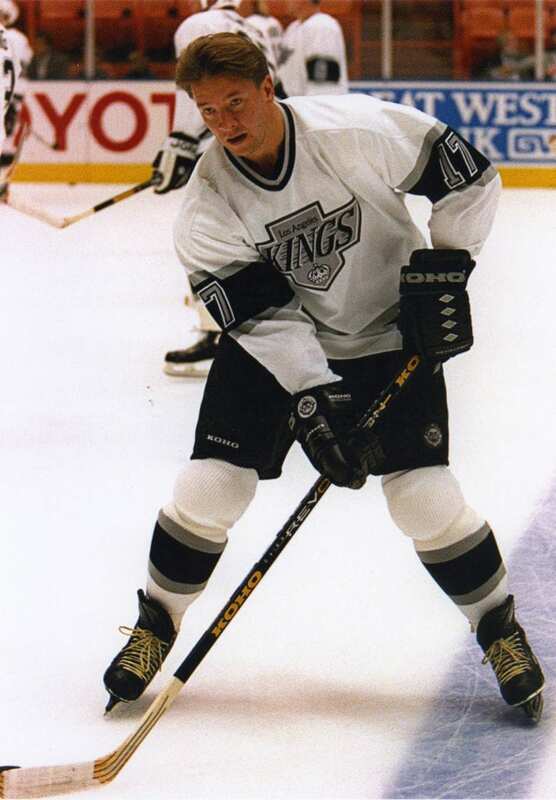 Pekka Tiilikainen was Finland’s most famous sportscaster. His career in radio spanned four decades. 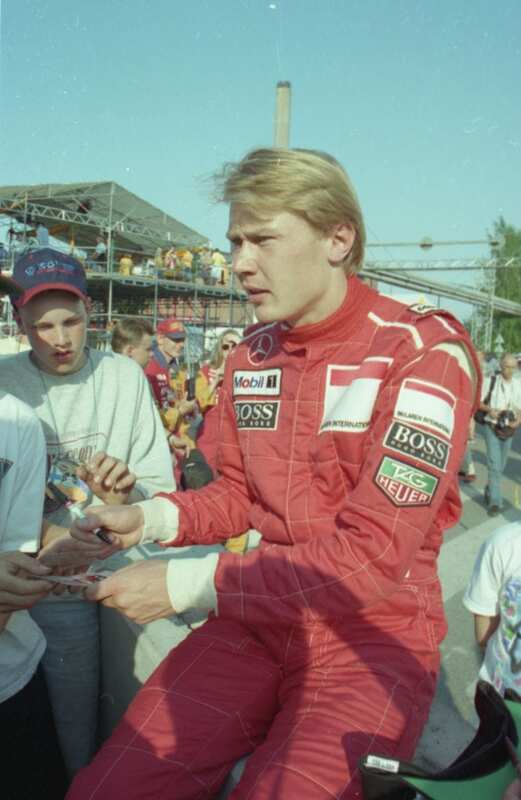 In his own sports career Tiilikainen won Finnish championship titles in swimming and water polo. 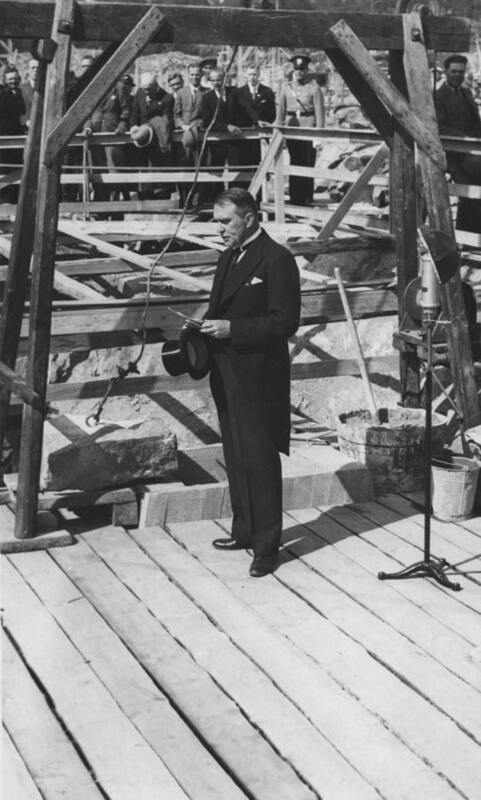 He started working for the Finnish public broadcasting company YLE in 1935. 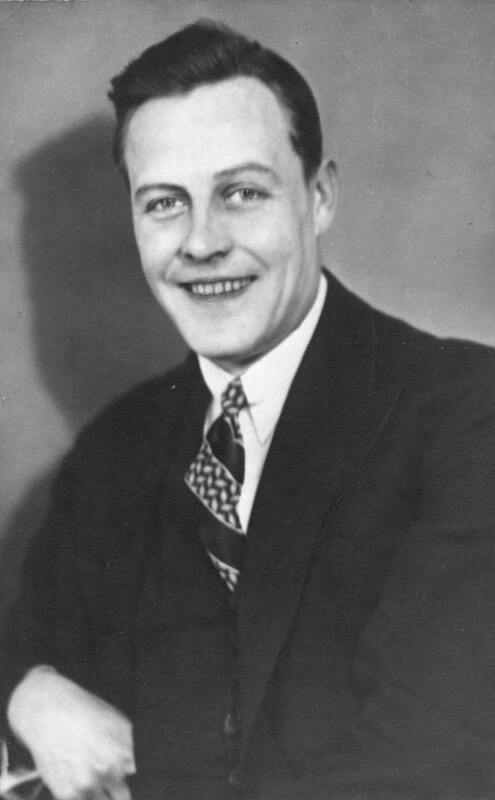 After the war he was promoted to main sportscaster and stayed on the air until his retirement until 1971. Tiilikainen was famous for his long and emotional monologues that evoked patriotic sentiments, for which he earned the nickname “Blue-and-white voice”.